Thank you to all of the parents who participated in this morning’s session “Becoming Media Mentors for Our Children”. I really do appreciate your time and the thoughts that you shared with the other parents in the room. 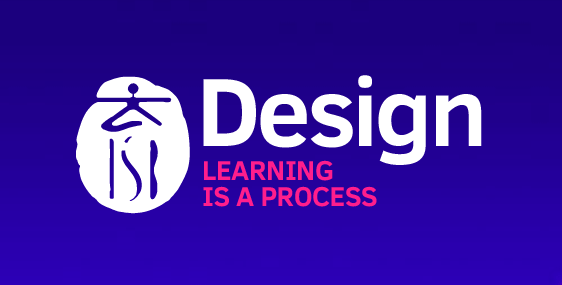 For those who weren’t able to attend, I’m embedding the slides that we used as well as a few resources that we discussed. At the bottom of this post, I explain Media Mentor Month and link to the calendar of activities (in English, Mandarin, and Korean). We spent a good amount of time discussing the work of Alexandra Samuel and her research into 10,000 families in North America. In her work, she categorized the families that she spoke with into three distinct camps: technology limiters, technology enablers, and technology mentors. While we all exhibit behaviors from all three camps at different times during our lives (or even during the day! ), it is important to note that it is one’s general mindset that is key. 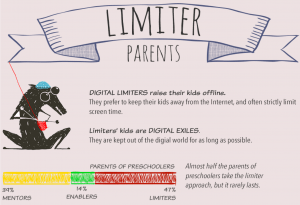 In her research, Samuel discovered that Mentor-inspired parents are more likely to have conversations about the responsible use of technology, and children of Limiter-inspired parents are more likely to engage in online misbehavior. 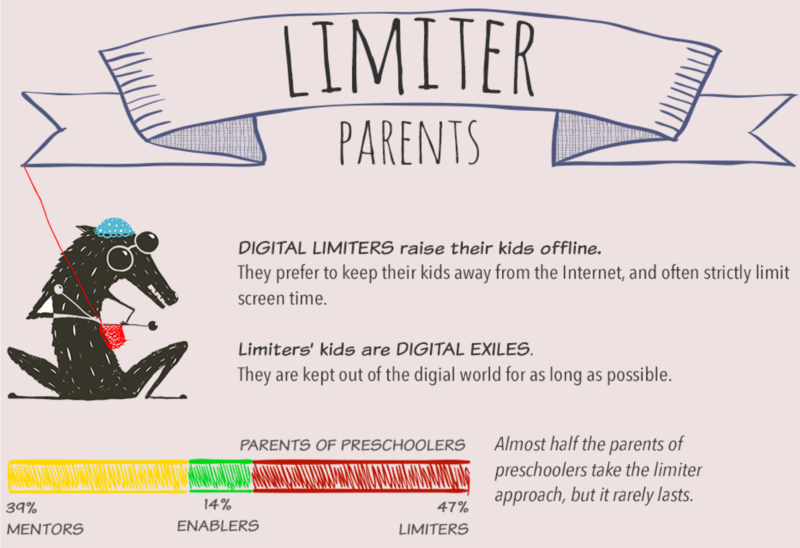 Digital Limiters raise their children offline. 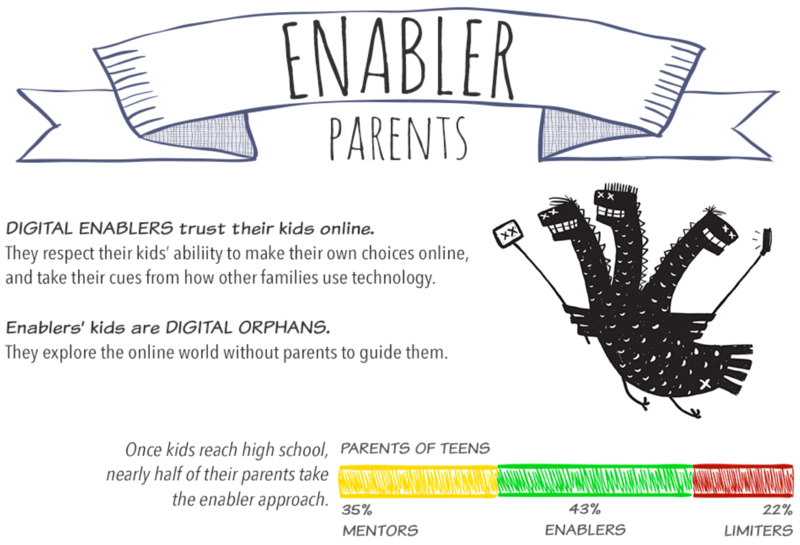 Digital Enablers trust their children online. 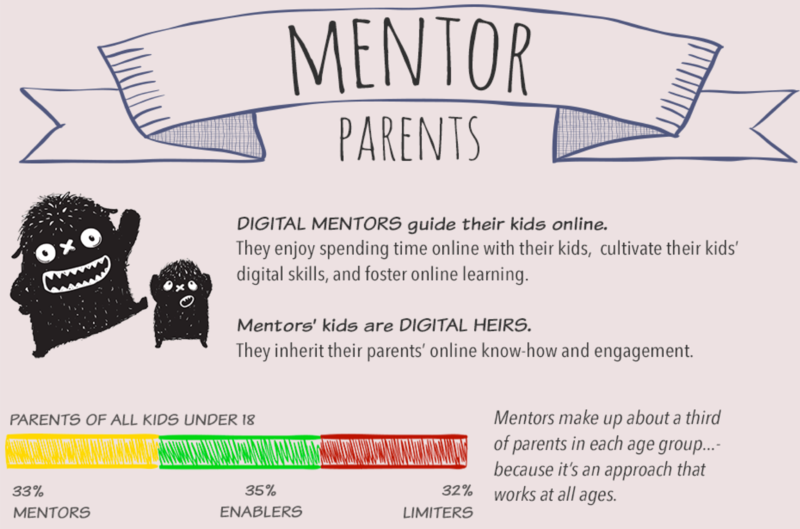 Digital Mentors guide their children online. 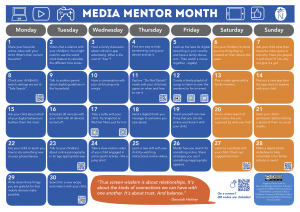 What is Media Mentor Month? 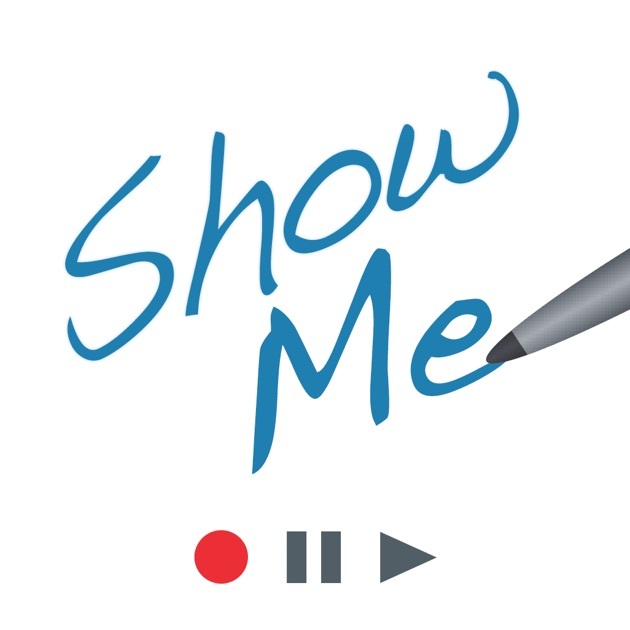 Parents may sometimes feel like they don’t know where to start when talking about media, technology and screen time with their children. 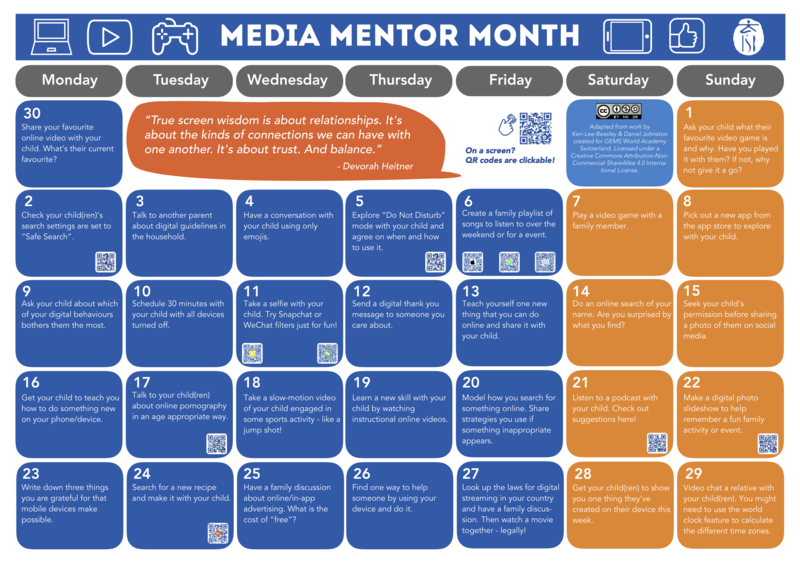 Media Mentor Month is a series of activities and conversation starters that parents can use to initiate these important discussions with their children. As we discussed in the session, being a mentor is not the same as being the expert nor does it require you to have all of the answers. Becoming a Media Mentor for your child is more about parents understanding what their children are doing online and with technology, understanding why it is important to them, and helping them to learn to make decisions that align with your values as a family. It would be great if parents can have all 30 of these discussions with their children, but in reality we know that will be hard for most families. So instead of trying to do everything, pick and choose the ones that are right for you! True screen wisdom is about relationships. It’s the kinds of connections we can have with one another. It’s about trust. And balance. The Digital Mentor: enjoys spending time with their children online, cultivating their children’s skills and fostering online learning. 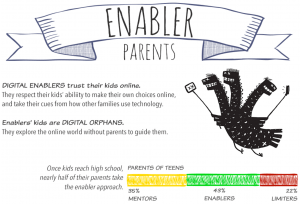 These children are often Digital Heirs, inheriting their parents’ values and skills. Read more about Dr. Samuel’s findings here in her article in The Atlantic. When looking at the percentage of children who have misbehaved online, Dr. Samuel discovered that it is the children of Digital Mentors who are often making the best choices. So how can we help our children make these good choices? 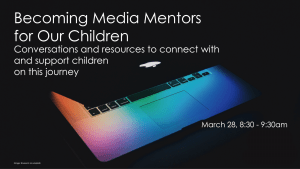 How can we become Media Mentors them? 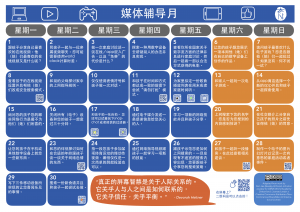 Keri-Lee Beasley and Daniel Johnson from GEMS World Academy in Switzerland created and shared a calendar of suggested activities for parents to use as ways to engage with their children and discuss. 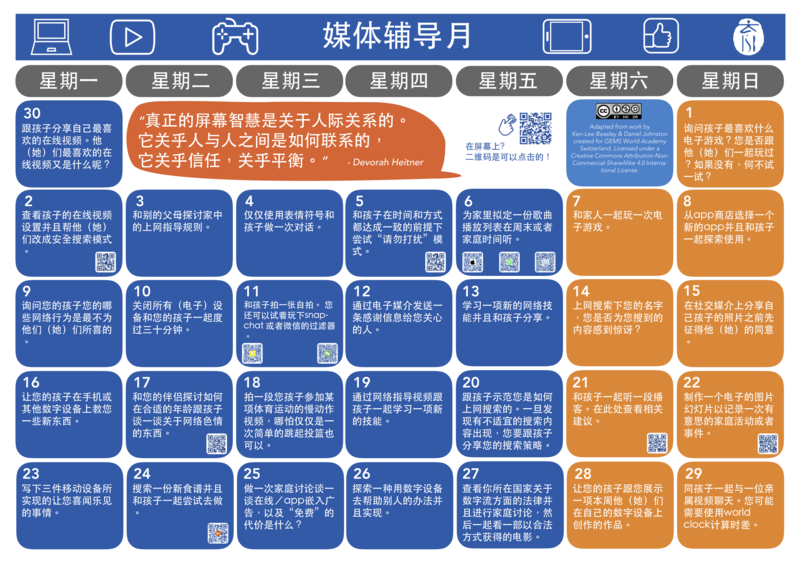 This calendar also includes links to resources to help support you in having some of the more difficult discussions or in some of the more technical skills. As a family, you may not be able to take part in all of the activities with your children, but that’s okay! We encourage you to find the ones that you can take part in and make the time to start having these important discussions and mentoring conversations within your entire family! Stories about and accusations of fake news are everywhere these days. The term fake news became popular after the US Presidential election though the meaning of the term has morphed since then. Regardless, it’s important to be able to spot inaccurate online information. How NOT to Spot Fake News from PBS Idea Channel covers the topic of fake news while giving some good tips for spotting bogus news stories. 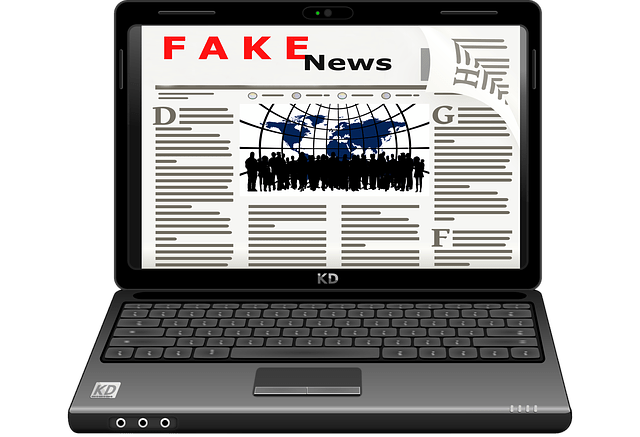 There’s not one guaranteed way to spot a fake news story but if you’re looking for some quick tips to help you spot one both FackCheck.org and the TedEd Blog have some good ideas.